It's Europe, it's the dark middle ages, it's the year 1400. It's also a fascinating life simulation taking you into historical, strategic and economic spheres, all the while you play a dynasty leader trying to move up the ladder of life, by any means necessary! In this game, you can play whatever and whoever you want, choose wisely. Originally released in 2004, SP2 has returned in 2014 with the Steam Edition. 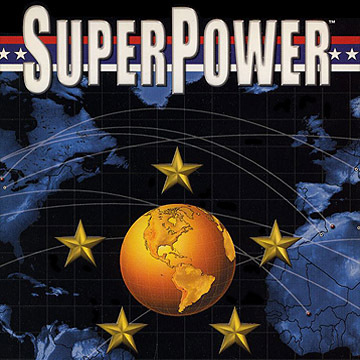 Like its predecessor, this is a real-time strategy wargame and the only geopolitical simulation game which allows you to control every countries in some major areas: political, economic and military. You can regulate everything in a beautiful 3D environment. 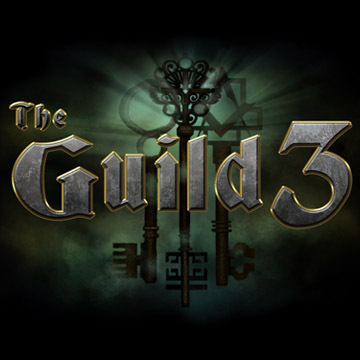 Also, this is another leap toward for the EHE in real-time gaming. 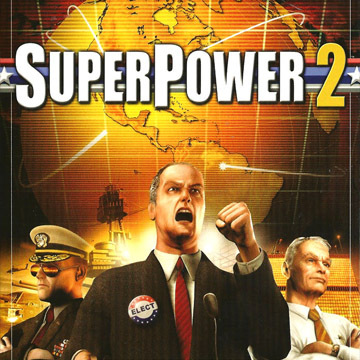 In 2002, SuperPower was released, the first of its kind! A simulation game following four spheres: political, economic, military and demographics. And most of all, the first game ever using the EHE - our proprietary AI technology. 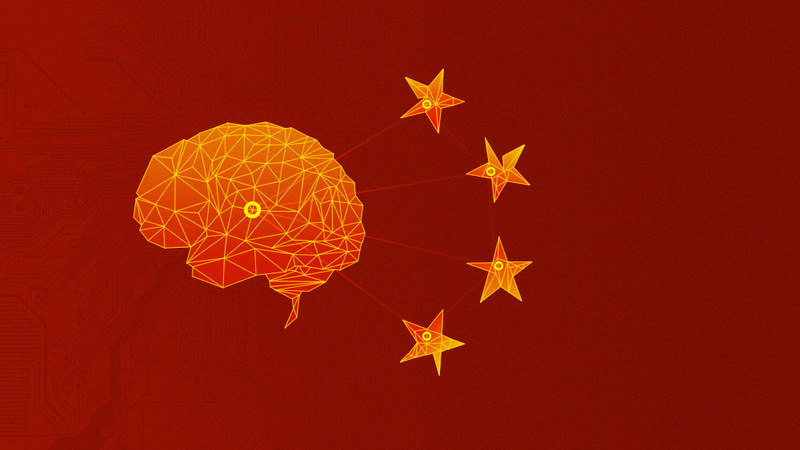 We believe that the next step in the evolution of gaming is the development of AI. Our purpose is simple and yet ambitious. We aspire to create games which not only offer memorable experiences but “think” as well. 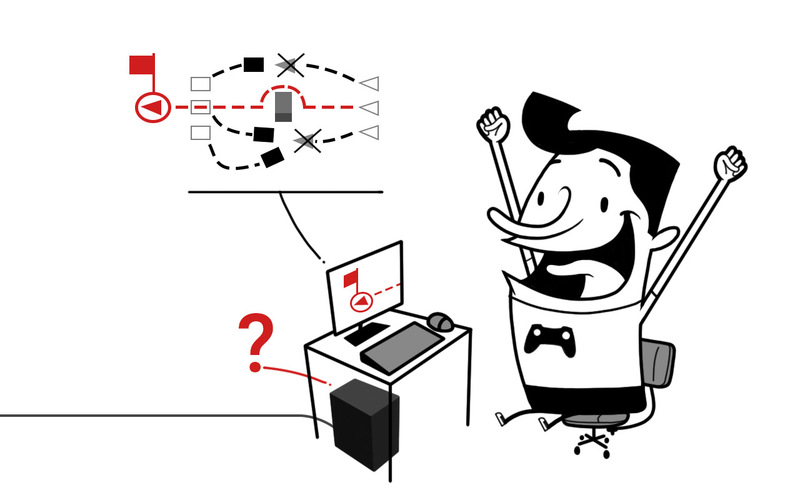 Games that learn, adapt and react to players’ choices; offering them in return an adversary that is challenging and constantly stimulating their thinking process and strategies.